For the classic weight loss niche we’ve gone BIG!! Brand new design, 2x automation with over 60 feeds (!!) and over 40 WPRobot campaigns (!!!) plus Videos, opt-in box, high gravity Clickbank products and the latest and super modern HTML5 code! Get all weight loss and fitness and health products and reviews from Amazon, automatically! Dozen of subcategories under Fitness, Books and Nutrition make shopping here easier than at Amazon’s! 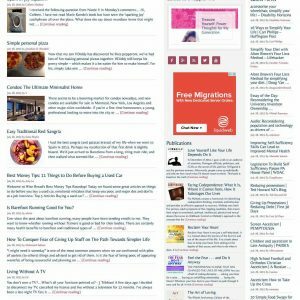 Plenty of syndicated sources (recipes, diets, successful stories etc.) get posted automatically to add interest and seo-juice to the site. Plus, tons of videos that always play in a nice & large lightbox! The software only is worth hundreds of dollars with commercial WordPress framework, child theme, and two expensive plugins for automation and you get license and free updates for life! 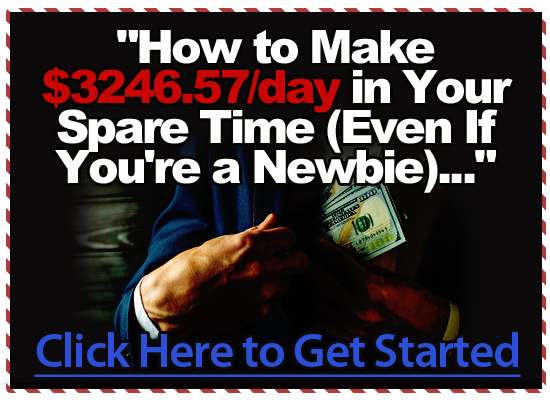 For this Internet marketing classic (but still going strong, see trend here) niche we’ve gone BIG!! 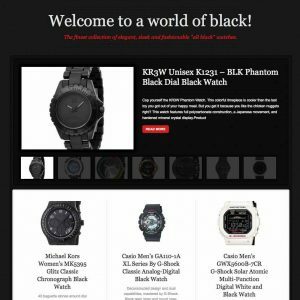 Brand new design (easy to switch between blog style and magazine style, if you want, see bottom of this page), 2x automation with over 60 feeds (headlines and articles) and over 40 WPRobot campaigns (Amazon products) plus Videos, opt-in box, high gravity Clickbank products and the latest super modern HTML5 code! Get all weight loss and fitness and health products reviews from Amazon, automatically! Dozen of subcategories under Fitness, Books and Nutrition (see top menu) make shopping here easier than at Amazon’s! 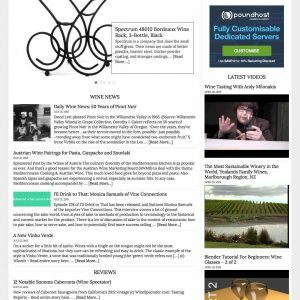 Plenty of syndicated sources (recipes, diets, successful stories etc., second menu) get posted automatically to add interest and seo-juice to the site. These can be opened on site or at the originating site (default behavior). Plus, tons of videos that always play in a nice & large lightbox! A BIG homepage automatically pulling in tons of tags and keywords is great for SEO, but notice that right ABOVE THE FOLD we have a beautiful custom made graphic header, then a big Clickbank seller in this niche (left), one large AdSense advert (right) and under this an opt-in box (invaluable) and precious social links. All this without even scrolling! Highly profitable site: get up to $10 per click when visitors click on AdSense or other CPC ads, get $20 or $30 (or more) each time visitors purchase a ClickBank product, get up to 10% commissions from Amazon when visitors make a purchase following any of the 1000s of links from your site! The software only is worth hundreds of dollars with commercial WordPress framework, child theme, and two expensive plugins for automation. You get license and free updates for life! Very easy to customize even without technical knowledge in case you want to change the site layout, but the site is ready and entirely automated which means no work at all unless you want to. 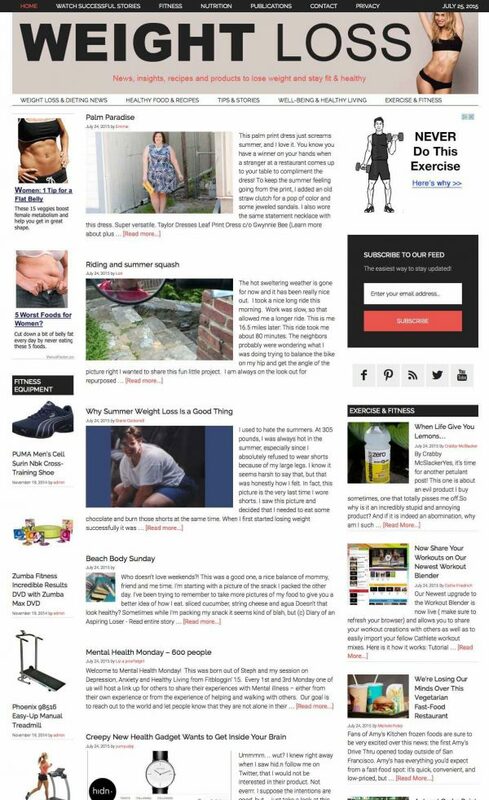 After years of website design we’ve noticed that we did not have a ‘weight loss’ site! This was actually quite intentional, better wait and for two reasons; one, is that this being one of the oldest Internet marketing niches on the Net, most sites and blogs are quite obsolete and look ‘old’. Bad for visitors but also for SEO since search engines don’t like old code, good for us though since we use the very latest code. Two, since this is still obviously a quite competitive niche, we’ve been waiting to have the skills, patience and tools necessary to make a real killer, and here it is as per description above (but also visit the site thoroughly, notice for example that videos do not go in the main loop and when called (from successful stories, 1st menu) they show full content rather than excerpts (like all other posts), so one can quickly click & play in a large lightbox rather than opening the post and then clicking again to play… yes maniacal attention to details!). 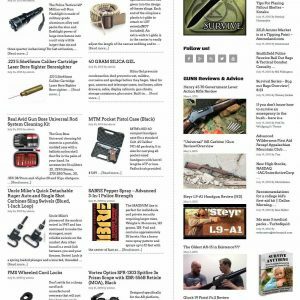 One last word since everything else has been said in the headlines above: nothing wrong with how the site looks as it is, but the instructions also explain how to (easily) switch to a ‘magazine’ style look (if you want), see at the bottom of this page how the site would look. You can drag around and reposition content, you could perhaps change header, change feeds and/or WPRobot campaigns and within minutes your site would be completely different from ours! And of course do not forget this is WordPress so adding your own content, or curate existing content – mind you, only if you want to, since it is not necessary – is easier than sending an email! Our trusty Micro Niche Finder reveals that a simple keywords combination such as ‘vegan weight loss’ gets over 4,000 searches/month (these are strict ‘exact’ searches since Google do not show broad matches anymore), competition is still extremely LOW, yet you get $10 per click with this match! If you look at the site tags (right sidebar) you will see that we have the ‘vegan’ tag already (site is brand new!) 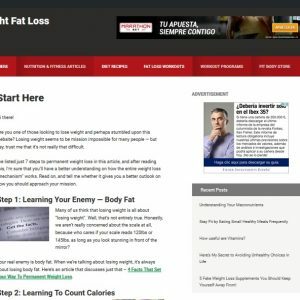 so it is very possible that when one searches for vegan weight loss your site, once promoted a bit, will show up on first page! And this is only considering one keyword: the site, new as it is, has already tons of tags, and more get added daily! 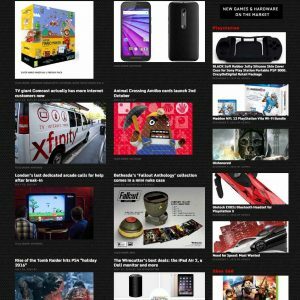 SAME SITE WITH WIDGETED LAYOUT, changing layout took just a few minutes, notice there’s room for large Amazon banners. Of course the entire homepage still changes every day (or whatever interval you desire) just like with the standard layout above.